Taking on the government can be an arduous process. 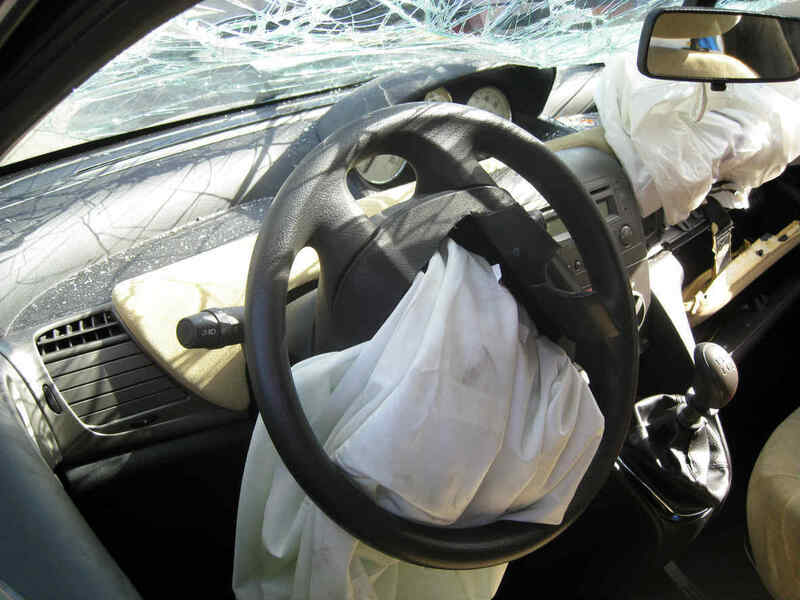 Car accident victims can benefit greatly from the experience of a qualified attorney. When you are in a car accident in the state of Missouri, the concept of comparative law determines who is at fault. That means that there are times when both parties can be found liable and partially responsible for any damages or injuries that are sustained. If you are in an accident and you feel as if it was due to a road sign not being adequately visible, it is possible for you to hold the government partially or totally responsible for your accident. If you can prove that your accident was due to a sign being hidden or misplaced, then you might have a case to sue the municipality responsible for road conditions. Things like construction, poor roadways, or signs are supposed to warn drivers of hazards that can cause an accident. To hold the municipality liable for your auto accident, you have to prove that it was their negligence that caused your accident. Since Missouri is a comparative state, it might also be the case that there is more than one party responsible. For instance, if you were driving on a construction route and got into an accident because the lanes were poorly constructed, then it might be possible for you to sue the government. But if you were also speeding and were ticketed for going over the speed limit, then you also might bear partial liability. The way that comparative laws work is that each party is ascribed an amount of “fault” according to a percentage. Once the total amounts of economic and non-economic damages are totaled, each party is responsible for paying for their portion of the liability. To get money from the government, you aren’t dealing with another driver but the entity who maintains the roadway. If you were in an accident with another driver due to proper maintenance of the roadways, then you might have to settle with the other driver first, using comparative laws, and then sue the government to pay for their portion of liability. If you are in an accident and you believe that it is the fault of the municipality, you may be eligible to sue the city or the state who is responsible for roadway conditions. If you choose to do that, you will benefit from the guidance of an experienced St. Louis car accident attorney. Taking on the government can be an arduous process and one for which you will need the expertise of someone who knows how to handle the specifics of proving negligence on the part of the government, which is not always easy. To ensure that you are fairly compensated for your injuries, you will want to have an experienced attorney in your corner.